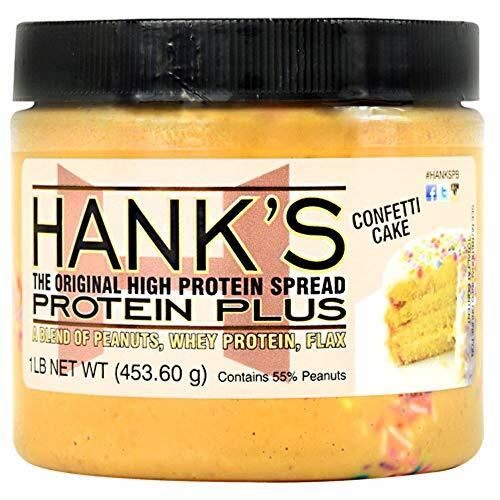 Hank's High Protein spread uses high-quality Whey protein to help boost your protein intake. All of Hank's Protein Nut Butter options consist of Premium flavors to satisfy any craving. Perfect as a high protein snack or on your favorite foods for a delicious treat.